A few nights ago the PAX South 2016 site map was released. 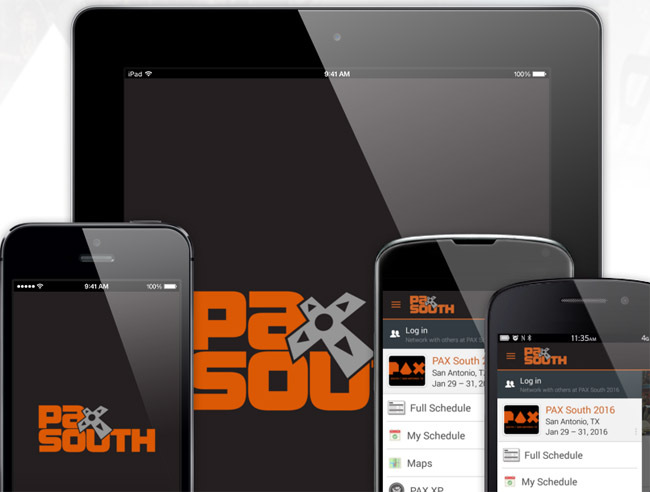 PAX recently released the guidebook mobile app for PAX South 2016. If you are heading to San Antonio, make sure you download this app to plan your trip accordingly.